Forget spring cleaning, I am a fall cleaner! Time to put away all of my summer clothes and sandals… and break out the boots! Plus, I’ll feel good about donating the items I no longer wear. My powder usually gets dropped and cracks way before that. And I also plan to do a big brush clean. 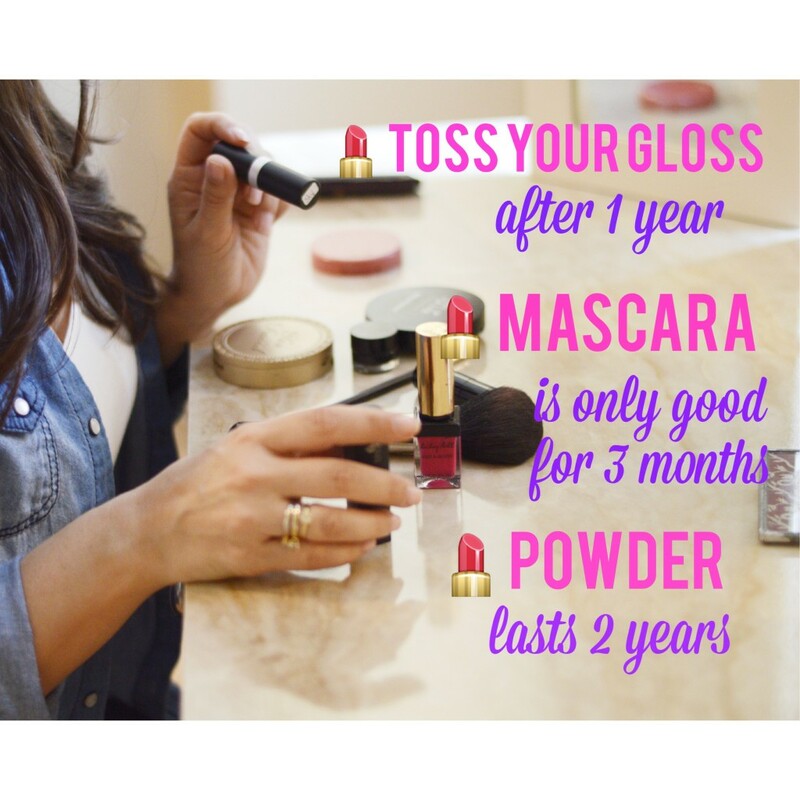 If you clean your brushes and get rid of your facial oils, your powder will last longer. Speaking of dermatologist office… I just got my fall facial. After a summer of sweat and sunscreen build up, and makeup melt, it’s nice to get rid of all that gross, dead skin and start fresh for fall. Since I will be cleaning my brushes (see above) this weekend, I am going to give my skin a break and go make-up free. My aesthetician, Georgene Grella, gave me some great at-home ideas too. If you have some free time today, Georgene says you can make your own exfoliant scrub by mixing oatmeal with a little warm water (you can even add baking soda), after you exfoliate, then tone with some witch hazel, splash it off and moisturize! In addition to a reboot, I need to recharge. I know I need both physical and mental rest. My blankets are back out and I can’t wait to cuddle up with a book (and take a break from this computer!). I was thrilled to receive an advanced copy of my friend Laura Lynn Jackson’s new book The Light Between Us. I read articles all day every day, but I forgot what a beautiful escape a book can be. If you want something spiritual, Laura’s book is feeding my soul! If you want to read an article that will inspire you to read a fictional book, click here. I’ve attended events, or worked, every weekend for months. I am excited to just be home to spend with my family. Saint, my Golden Retriever, is quite happy too. And so is my husband!